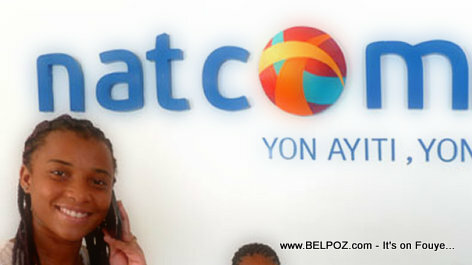 Haiti Telecommunication - NATCOM is one of Haiti's Mobile and Internet phone company. Natcom is the result of the privatization of Télécommunications d'Haiti S.A.M. (TELECO) in 2010. The Vietnamese company Viettel owns 60% share of NATCOM, the Haitian government owns 40% share the company.